Do you have the correct Wi-Fi network and correct password? Do you have data on your mobile plan? Did you register two devices with the same phone number? Signal can only be registered to one mobile device at a time. Do you have an app that is limiting or monitoring your connection to the internet? 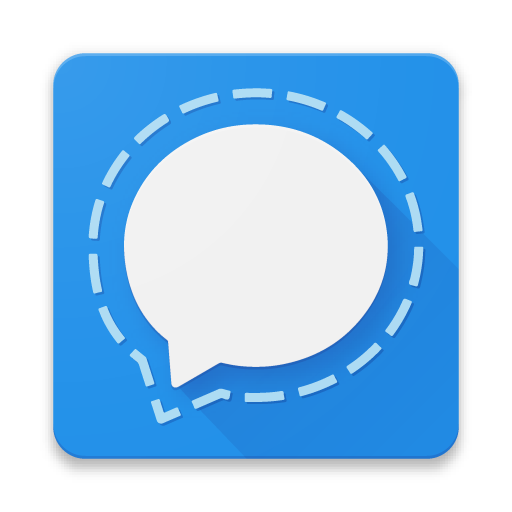 Try uninstalling the app and restarting your phone before messaging with Signal. Do you have a firewall, proxy, or third party app monitoring or limiting Signal's connection to the internet? It is possible that your firewall or mobile provider has blocked access to our servers. Did you enable permissions for Signal? Check that you have enabled permissions and do not have restrictions for Signal. Are you using Android and sending insecure SMS/MMS? Confirm you have SMS (text) or MMS (Group and media) as part of your mobile plan. Test this by sending and receiving with another contact or number. Are you using a Dual Sim phone? Check that both SIMs and both SIM slots are enabled and actively working. Are you using Android and trying to communicate privately? Check how your contact's phone number is formatted in your Android phone? Make sure the phone number includes a country code and/or area code. See the steps on the support page for editing your contact's number. Are you using Android and trying to communicate insecurely? Can you send messages but not receive them? iOS and Dekstop users will want to submit a support request. Android users can re-register their device using the steps below.